Eczema, also called atopic dermatitis, causes scaly itching rashes. It most frequently occurs in infants and children, but may be a chronic condition in adults. People with eczema have hypersensitive skin and irritants in the environment can make the condition worse. 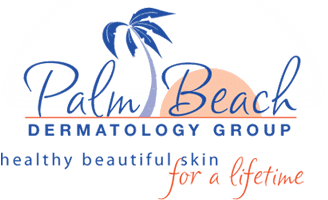 At Palm Beach Dermatology Group, our dermatologists have the expertise to differentiate eczema from other similar skin disorders and will recommend treatments to relieve your symptoms as quickly as possible. Please visit our patient education library to learn more. If you have eczema, contact us today for an appointment with one of our Delray Beach dermatologists.